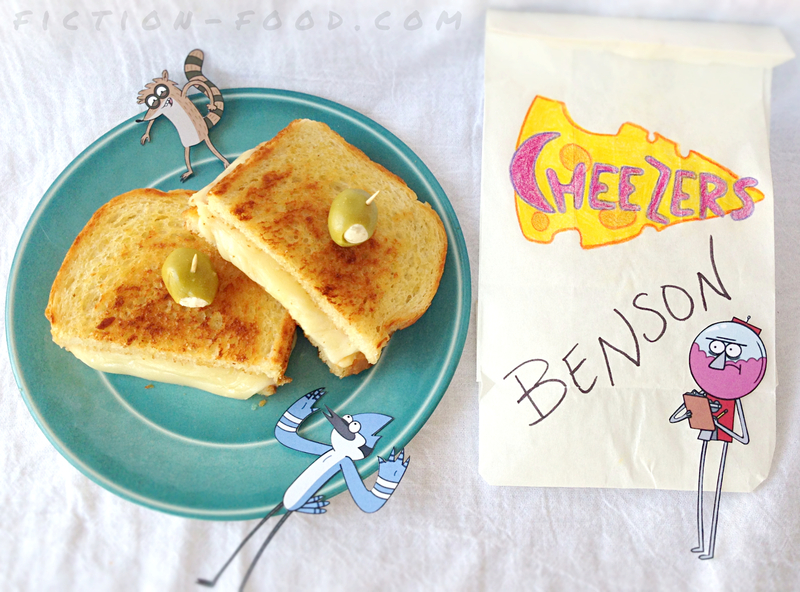 Fiction-Food Café: Grilled Cheese Deluxe from "Regular Show"
Grilled Cheese Deluxe from "Regular Show"
In season 1, episode 7 of J. G. Quintel's "Regular Show" on Cartoon Network we are introduced to the glorious Grilled Cheese Deluxe from the local food joint, Cheezers. 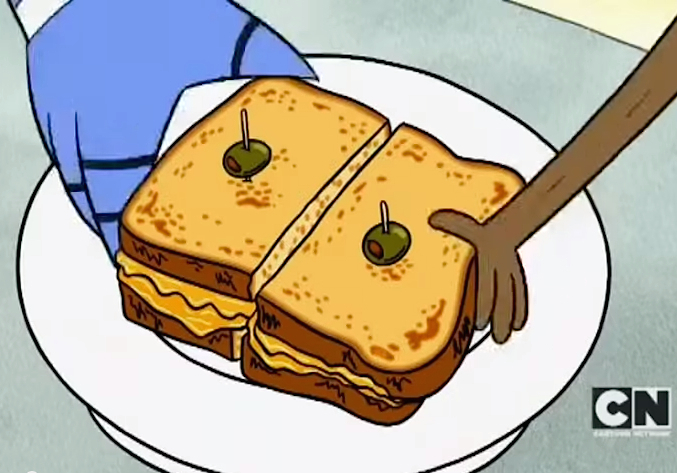 Rigby pilfers one of these bad boys from Benson, gets caught–after he and Mordecai have already taken bites–and is ordered to go to Cheezers to get Benson a new sandwich. 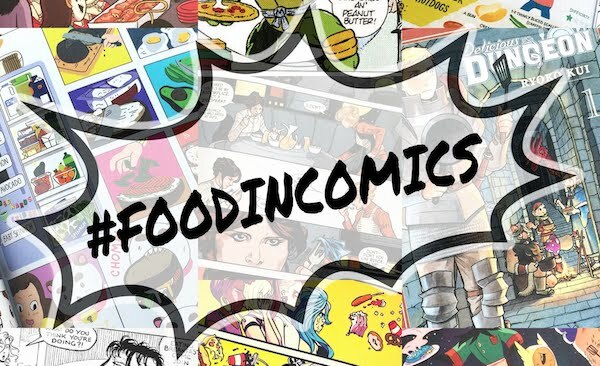 Much lying ensues in Mordecai and Rigby's efforts to outdo one another, resulting in unstable antimatter in an astronaut compound (FYI: astronauts can go to the front of the line at Cheezers because they fought for our country). 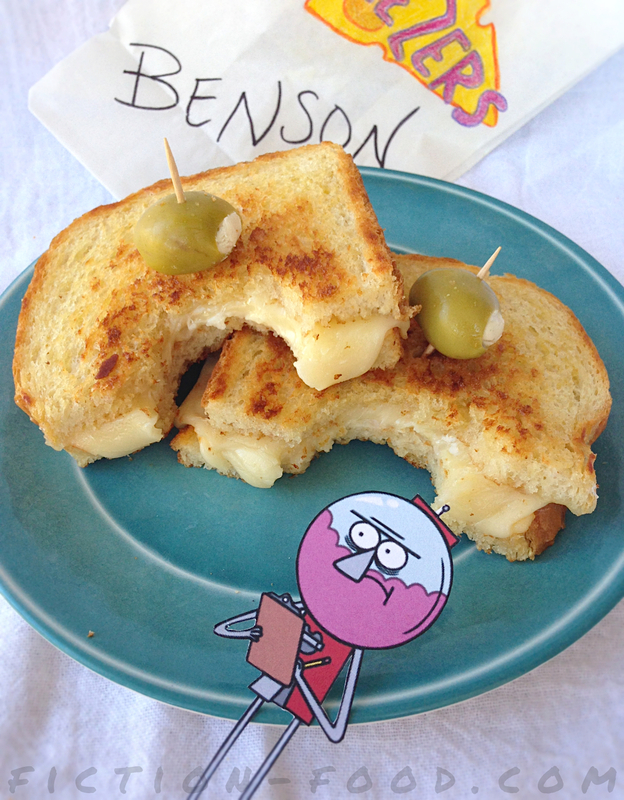 The Grilled Cheese Deluxe plays a major role in solving the antimatter issue and Benson does get a replacement sandwich by the end of the episode, albeit a less than pristine one. 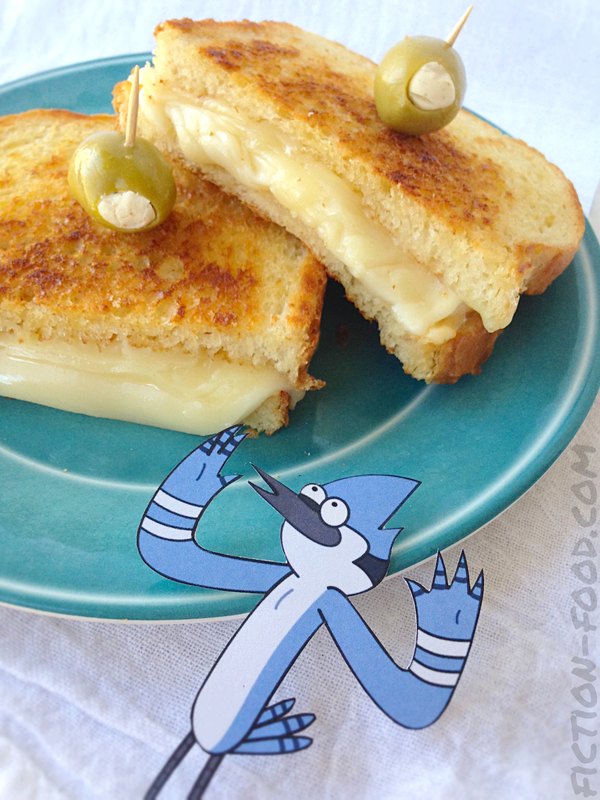 ♥ This post goes out to Hi'D Nagadome who requested something from "Regular Show". 1. Heat a large pan on medium high. Using a pastry brush, lightly butter both sides of the bread slices OR only butter 1 side of both slices & then brush the other side with mayo. Lay the slices in the pan & cook until all sides are golden. Reduce the heat to low & layer on 2 slices of muenster, 1 optional slice of swiss, & 2 slices of cheddar (if you used mayo, make the mayo sides the inside of the sandwich). Cover the pan & cook until the cheese is softened & a little bit melty & the bread is golden brown, about 3-4 mins. Remove from pan. Looks yummy and cheesy. 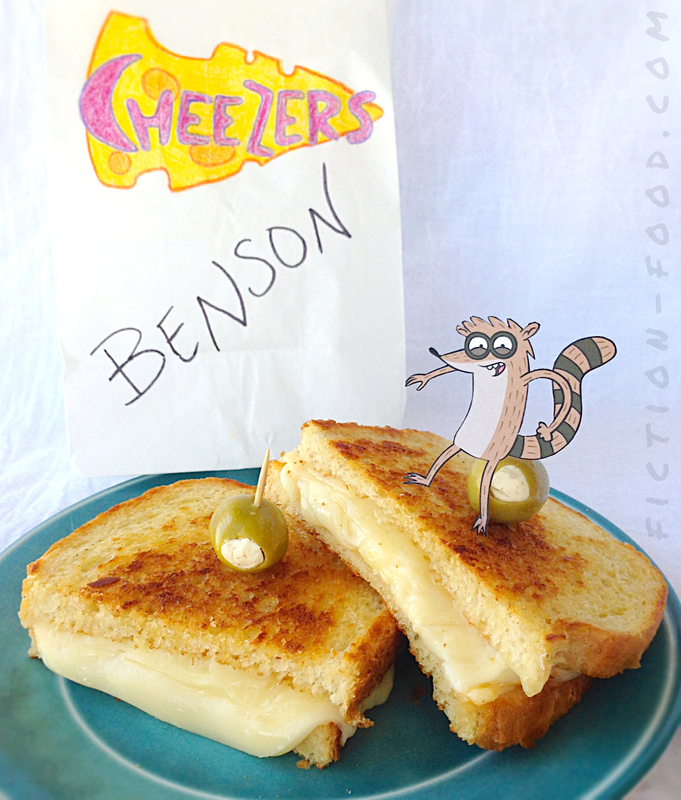 I find it easy to make, let me try this at home using sargento cheese. 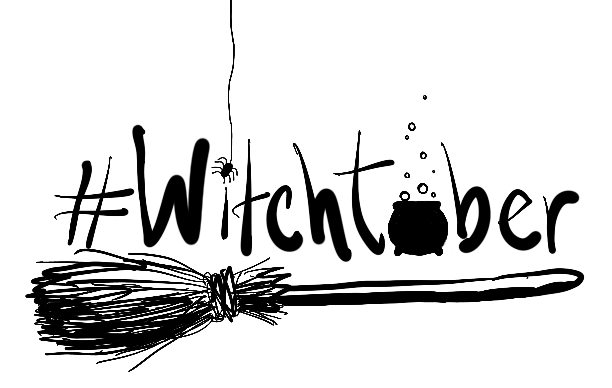 I'm excited to make my own version too.